The delineation between “What am I” and “What are we” underscores the value of community in the Jewish tradition. The liturgy of the High Holy Days is voiced in the plural to emphasize the shared obligation of contemplating such questions. Each year, we join in mutual support as we consider our frailties and moments of misjudgment over the past months. We ask big questions and celebrate a year of achievements and the opportunities that abound. Hand in hand, we step forward into the new year. Along with my fellow members of clergy and staff, I am awed by the sacred responsibility of sharing this process with my colleagues and each one of you. 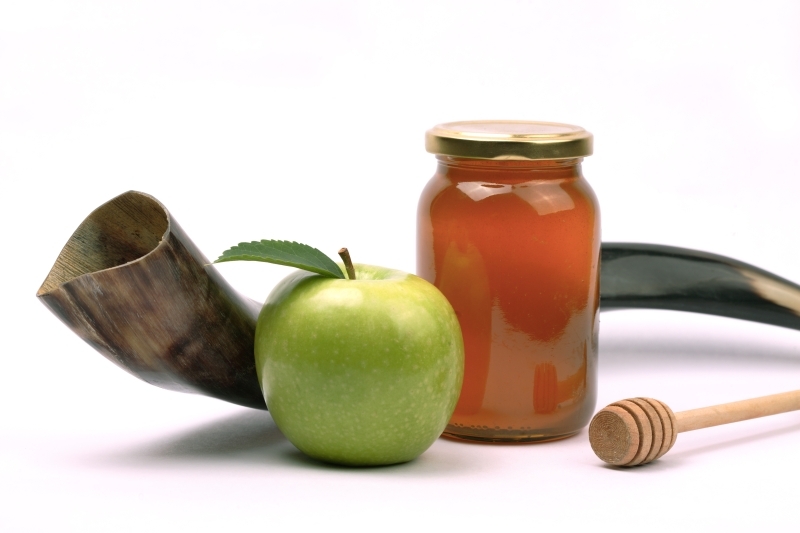 Rosh Hashanah marks the time for making new acquaintances and deepening preexisting relationships. I look forward to joining you in this process. Please note that tickets are required for most of our Rosh Hashanah & Yom Kippur Services. A full schedule of services is listed below. Please read this information carefully and use the links on the right to help you navigate. If you don't find the information you are looking for, please contact us at [email protected] or give us a call at 914.238.3928 and we’ll be happy to help you.